AGORA Images, the app where people win money with their best photos closed its second financing round over the 2 Million euro mark. AGORA closed its first round exactly one year ago, and plans to open a third round in the fall of 2018. Amongst its partners are known investors such as Gerard Piqué, Mnext Venture Capital (Javier Faus), WildInvest AG, Soller Invest S.L, Kabche Real Estate and Apium Hub. Two leading European business schools support AGORA: members of the IESE investment group are included in this second round, and ESADE BAN once again strongly backed the start-up (after being its principal source of financing in the first round). The capital from this round will go towards platform’s improvements and drive engagement to sponsored contests. 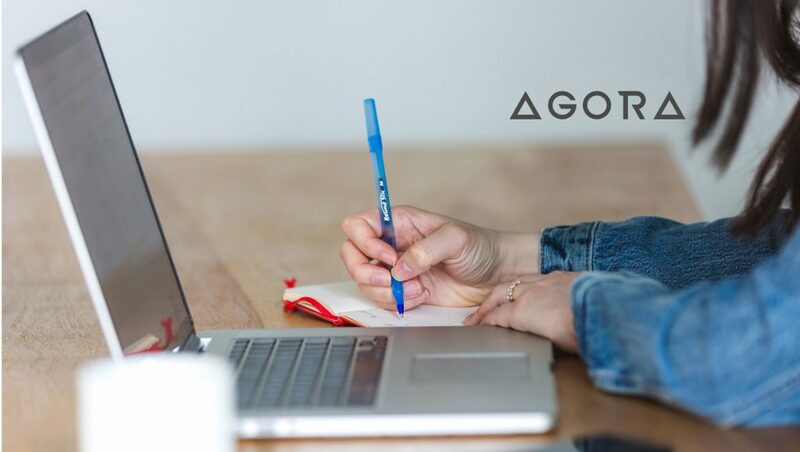 To support this growth AGORA will hire new developers and invest in marketing to expand its global community, increase acquisition and evolve as a brand. According to Octavi Royo, CEO and Co-founder, “this new capital will allow us to support our international expansion. In just under two years, we achieved two million users – a number that we are confident will rapidly increase in the upcoming months.” 6 million photos have already been uploaded on the app from over 190 countries; every 4 seconds a user uploads a photo. AGORA Images allows everyone with a camera or a smartphone to participate in photo contests, share, and sell their pictures. Users make their photos visible to others, which are also purchasable by businesses, making AGORA the first photo marketplace that operates with no middlemen, and no commissions. The start-up’s business model is based on this very photo platform: the app is an important channel where businesses can impact their audience in a massive way by sponsoring photo contests. These contests allow thousands of users to express their unique point of view while generating original and authentic content for the brand.